CCO is proud to present this concise, easy-to-understand introduction to the fundamentals of Pathophysiology. This Online Pathophysiology Course will help students learn the essential concepts of major diseases, disorders and disease processes. These lectures are fully updated with the latest research and trends in human disease. No matter which healthcare field you decide to enter, this course will provide a solid preparation for the condition you'll encounter in clinical practice. In addition to the core Pathophysiology training materials, we also provide access to certified CCO instructors to help answer any questions. Administrative Healthcare workers interested in switching to new clinical roles. 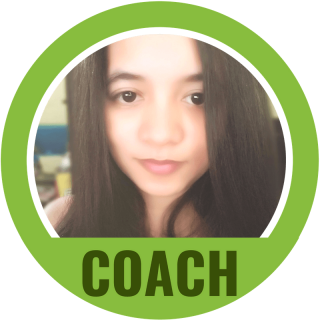 This isn't a short one-time bootcamp or webinar event. This is a full and comprehensive 55-hour equivalent course which dives into the details of major diseases, disorders and disease processes. Our instructors meet with many students on a live “group call” via video conferencing to answer all course and career questions. As a full course student you're invited to call in and ask questions during the live call. 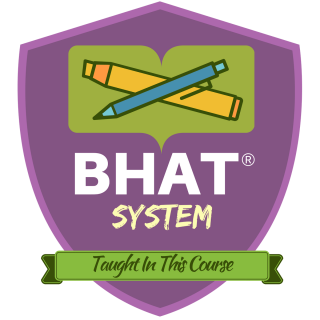 I understand I’ll be receiving online access to the entire Pathophysiology Course plus access to the BHAT® Cave and other CCO resources listed on this page for a small investment! Is a textbook needed for the Pathophysiology Course? Yes. This course requires the separate purchase of a textbook. Please see the table here. Is there any coding taught or required for this course? No, this Pathophysiology Course does not require or teach any coding concepts. 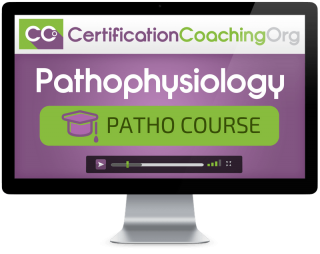 When will the Pathophysiology Course be available for viewing? The courses are already complete and live. You can watch them immediately after ordering. No, all the lessons have been pre-recorded by our Certified Instructor and will be available for replay via any modern internet-enabled device.